Niger Delta University, NDU wishes to notify all aspiring candidate that the post UTME/Direct Entry admission screening form for 2018/2019 has been released. Candidates can now complete the NDU Post UTME Form 2018/2019 Registration process online with the detailed step guide on this page for a successful application. The sale of application forms for the selection of candidates for admission into Niger Delta University for the 2018/2019 Academic Session has already commenced. The minimum accepted cut off mark from each candidate is 150. Admission screening of candidates begins August 27th and ends September 1st, 2018. Eligible Candidates for NDU Post UTME 2018/2019. 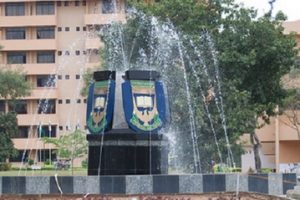 Candidates who chose NDU in the 2018 Universities Tertiary Matriculation Examination (UTME) and scored 150 or above for screening. 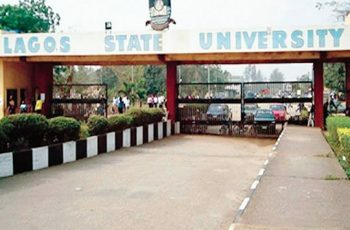 Niger Delta University (NDU) requires all candidates applying for admission into any of its courses to possess five credit “O” level passes. 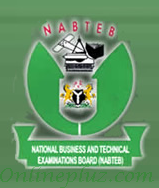 Type in your JAMB Registration number and score to proceed. Submit and print out the application form. NDU Post UTME/DE Screening Schedule & Requirements. 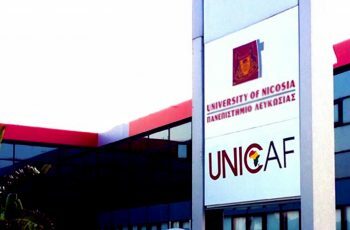 Physical screening at various Faculties of the University starts from August 27th – September 1st, 2018. Downloaded/printed online screening registration form. 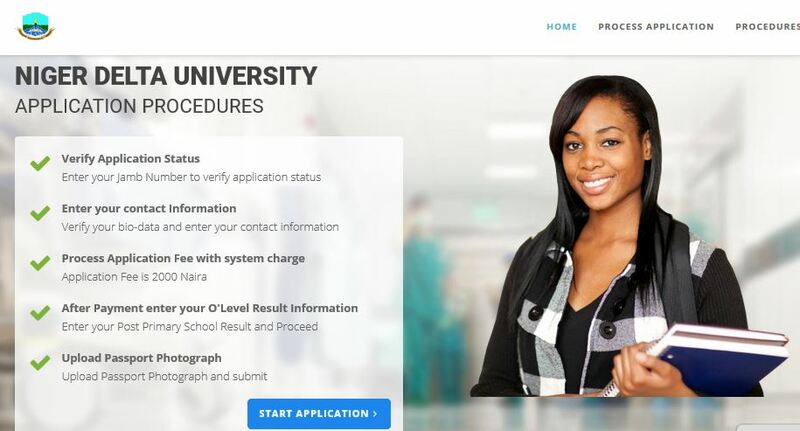 Candidates who made Niger Delta University their first choice for direct entry are requested to log on to www.nduscreening.com to upload their documents on or before 20th August 2018. The deadline for the online submission of Application Form is 20th August 2018. NOTE: The screening test is scheduled to hold from 27th August to 1st of September, 2018. Please don’t forget to share this information with your friends on Facebook, Twitter, Whatsapp and Google plus.